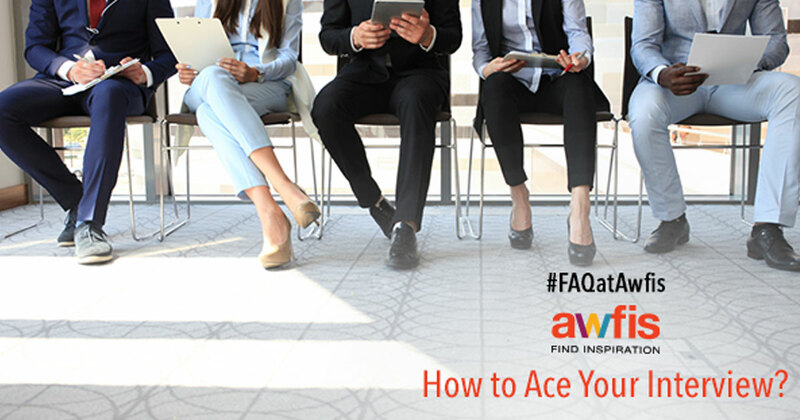 #FAQatAwfis: How to ace your job interview ? The most crucial part of job-hunting is none other than cracking the Job Interview. To be put on the spot, required to answer multiple questions is what intimidates and scares most interviewees. The difference between being called back for further questioning and rejection is well within your power and lies in how you present yourself. So it is of utmost importance to approach every interview confident, prepared and well organised. The key to being prepared for your interview is to know the essence of the job you’re applying for and what makes you a perfect fit for it. Only if you know why you’re a perfect match for the job profile will you be able to convince your interviewer about the same. Another important factor of being prepared is to be well acquainted with the company you’re applying to. Read up almost everything about the company. No matter how well you can talk about yourself, not knowing the essentials of the company you’re being interviewed for conveys lack of preparation and interest. How do I identify my “Hook”? Most recruiters interview several people and to remember each one is nearly impossible unless you set an impression. Sometimes these hooks are the way you present yourself or your personality, but the best hook is an impactful work or business oriented story. When you can successfully create an impact on your interviewer such that they remember you through your story or presentation, you’re sure to rise to the top of the list. How do I frame the conversation? First impressions matter most at an interview as it could most likely be your last. You can enhance your first impression by the way you frame your conversation with some well-rehearsed sentences regarding how you want to be perceived. These few sentences can help set the tone of your interview and what the interviewer takes from the meeting. 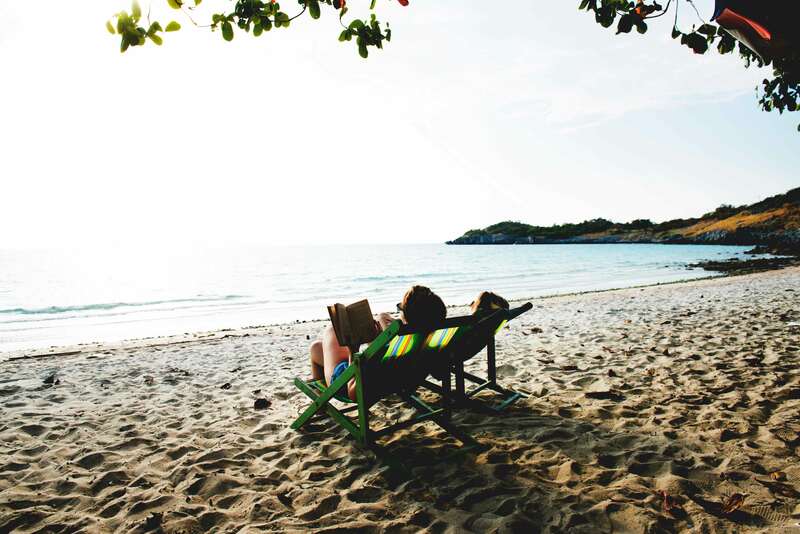 How do I turn my biggest weakness into my greatest strength? When you’re asked about your weaknesses, remember to talk about the measures you’re taking to improve them. 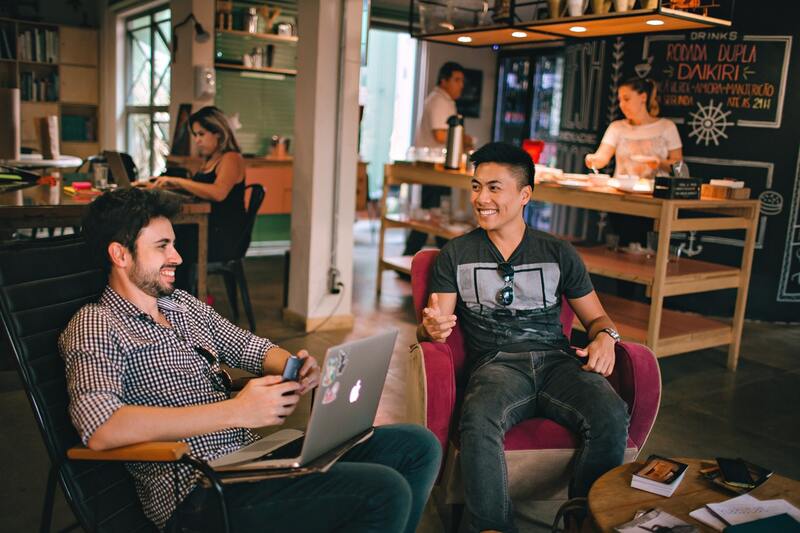 For example, you may say that sometimes you prefer working independently, so to improve on that you’ve started distributing your work to be a team player and have started consulting your superior before making big decisions. Always focus on bringing the topic back to the job and how your new improved self can help them. Always offer a heartfelt praise at the end of your interview. Letting people know how much you appreciated their time, questions and company makes them feel good. It’s also good to understand the follow up procedure and get details of the person to contact for the same. Always send back a thank you note; it gives you a chance to reiterate why you are the perfect candidate for the job. Hope we answered most of your questions and have set you off on your way to a successful interview! 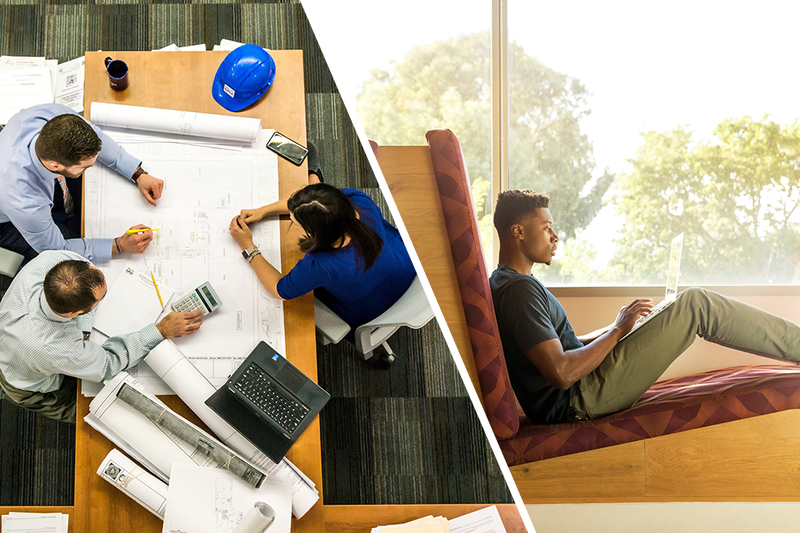 You need the ambience that will help in preparing yourself better for the interview. Awfis provides shared office spaces in Qutab, New Delhi or business centre in Lower Parel, Mumbai.